These strategies have been prepared by AGOA beneficiaries as part of their planning to enhance the utilization of preferences under AGOA. They are ordered in alphabetical order. 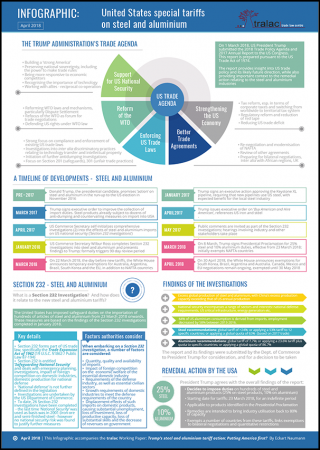 An overview of Lesotho's participation and utilisation of AGOA preferences since 2000, including relevant trade data and sector-focus. Double-sided A4 brochure. For printing purposes, set 'fit to page' on your printer. 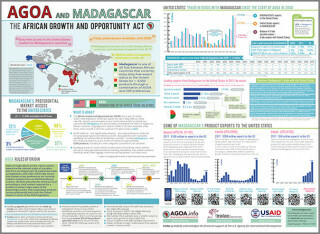 An overview of Madagascar's participation and utilisation of AGOA preferences since 2000, including relevant trade data and sector-focus. 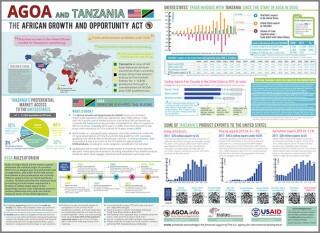 Double-sided A4 brochure. For printing purposes, set 'fit to page' on your printer. 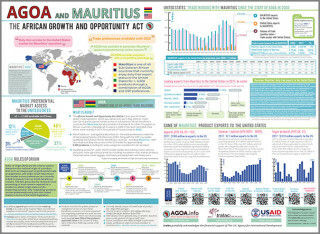 An overview of Mauritius' participation and utilisation of AGOA preferences since 2000, including relevant trade data and sector-focus. Double-sided A4 brochure. For printing purposes, set 'fit to page' on your printer. An overview of Namibia's participation and utilisation of AGOA preferences since 2000, including relevant trade data and sector-focus. Double-sided A4 brochure. For printing purposes, set 'fit to page' on your printer. An overview of Nigeria's participation and utilisation of AGOA preferences since 2000, including relevant trade data and sector-focus. Double-sided A4 brochure. For printing purposes, set 'fit to page' on your printer.